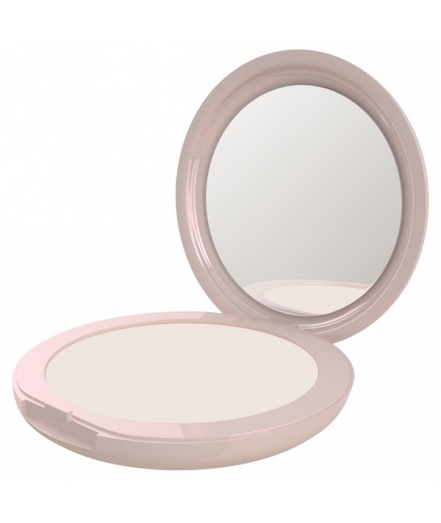 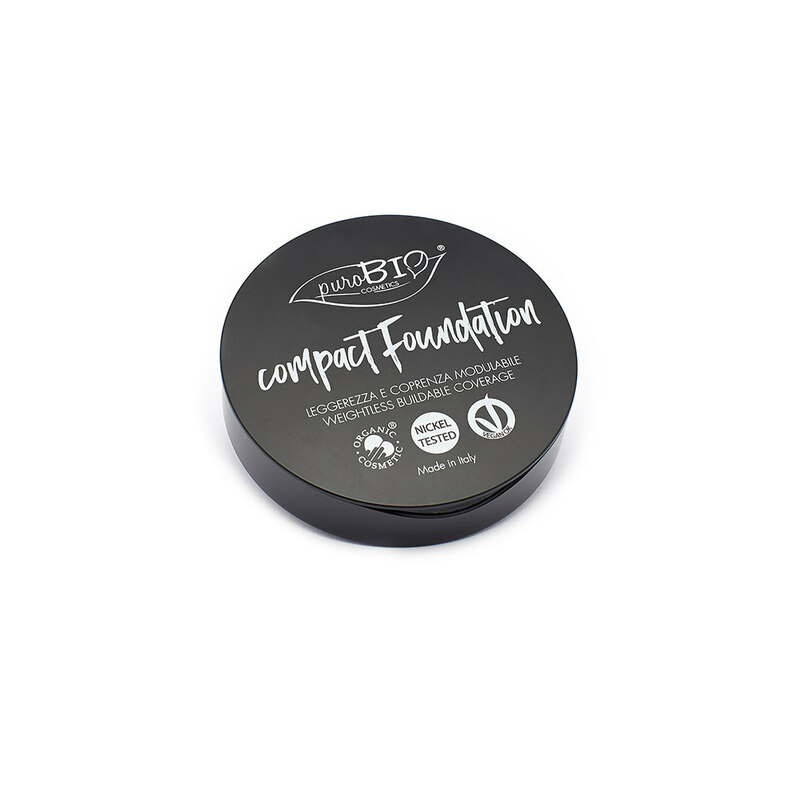 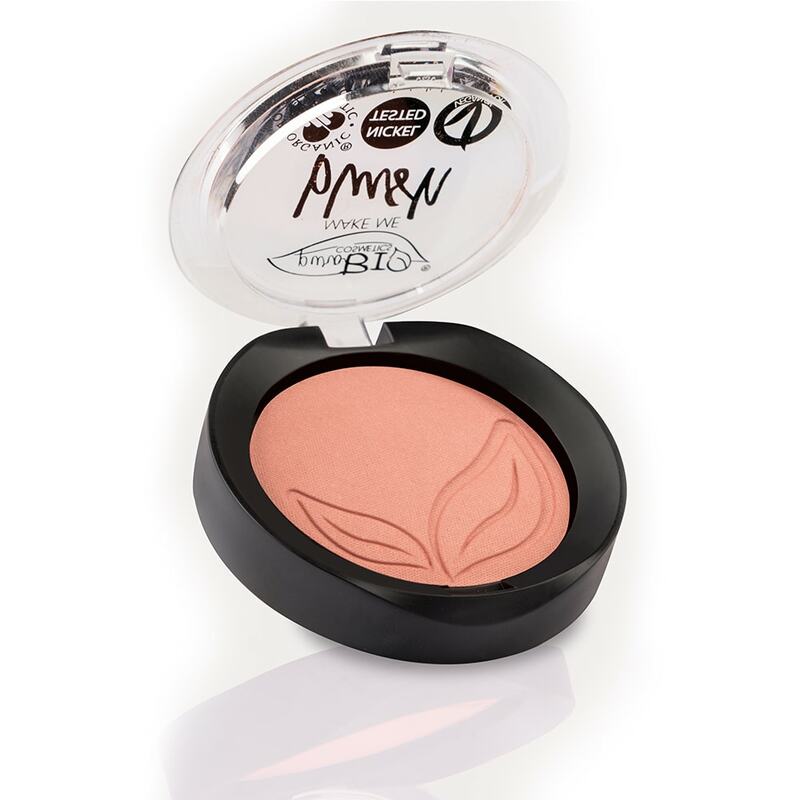 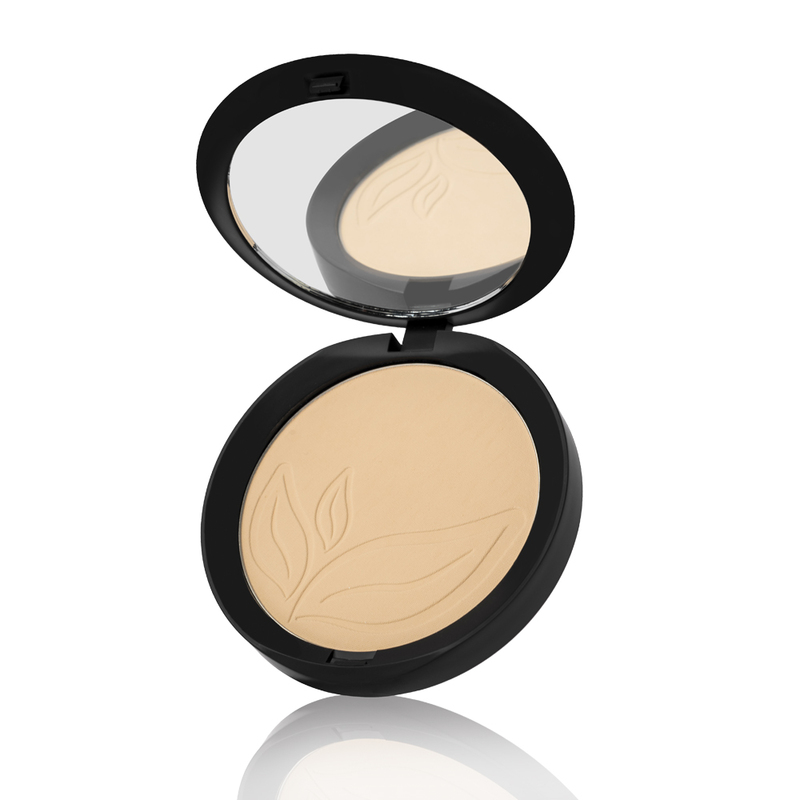 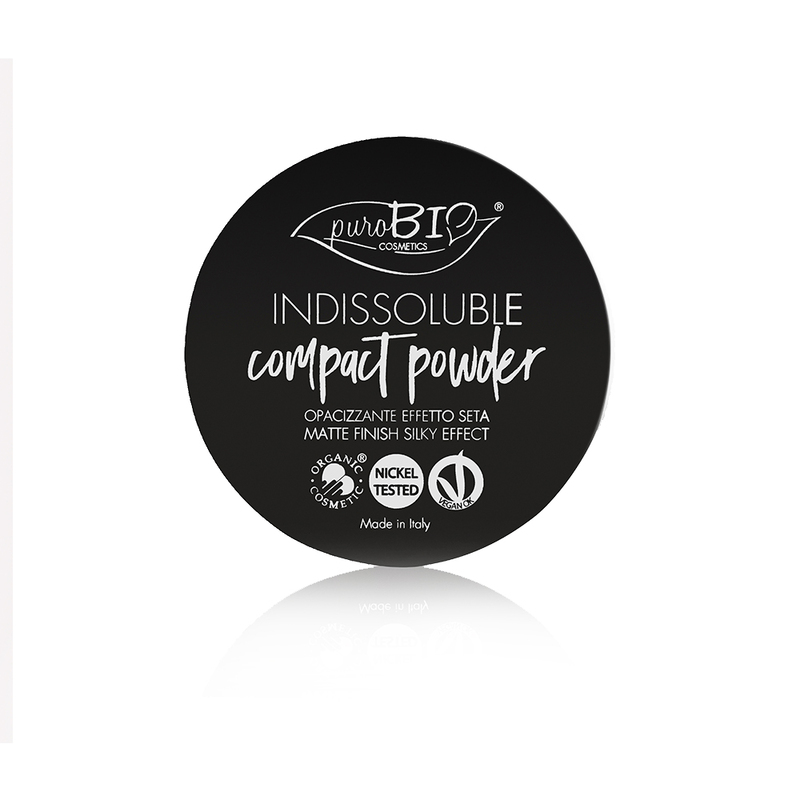 Silicone-free, vegetarian and vegan face pressed powder. 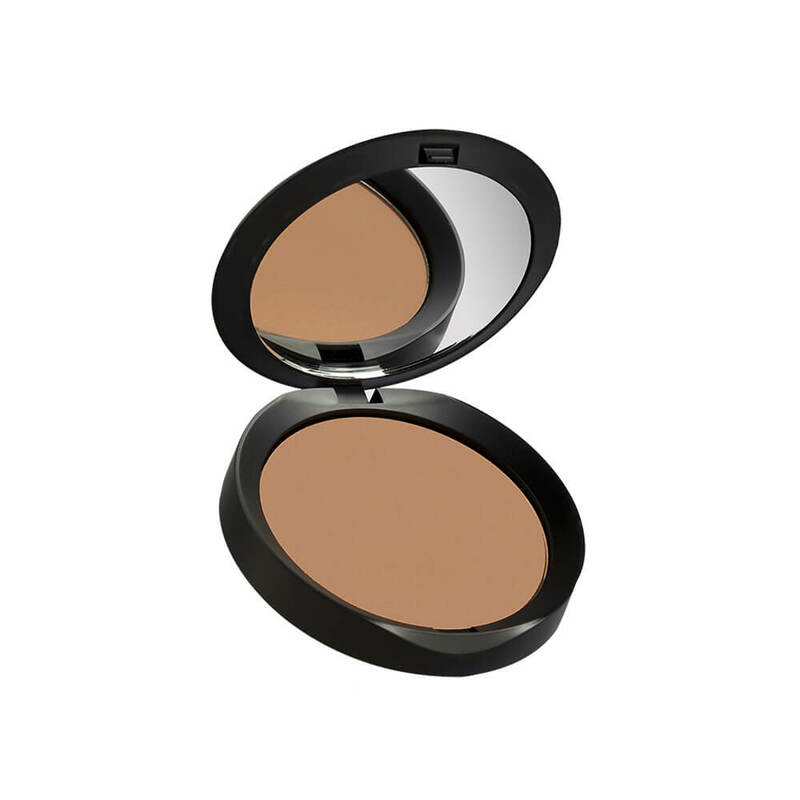 It mattifies and dramatically improves the skin’s texture, keeping it visibly smooth and velvety even under the spotlight. 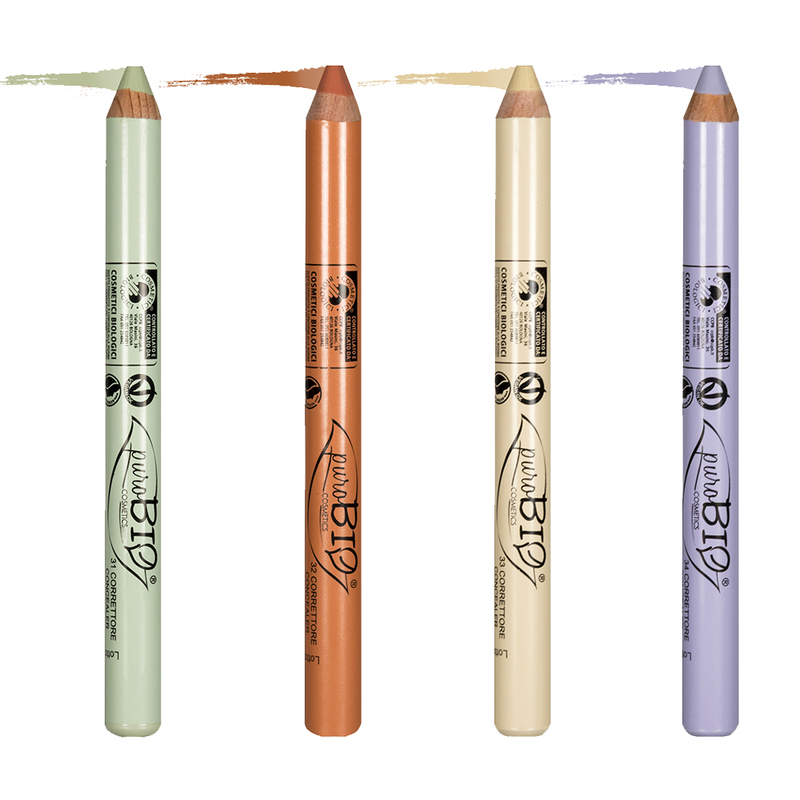 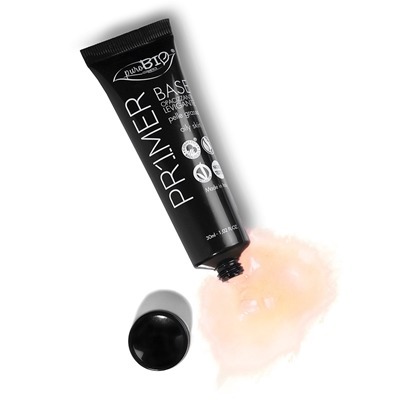 Ultra-light and transparent, gives the skin a matte and smooth finish. 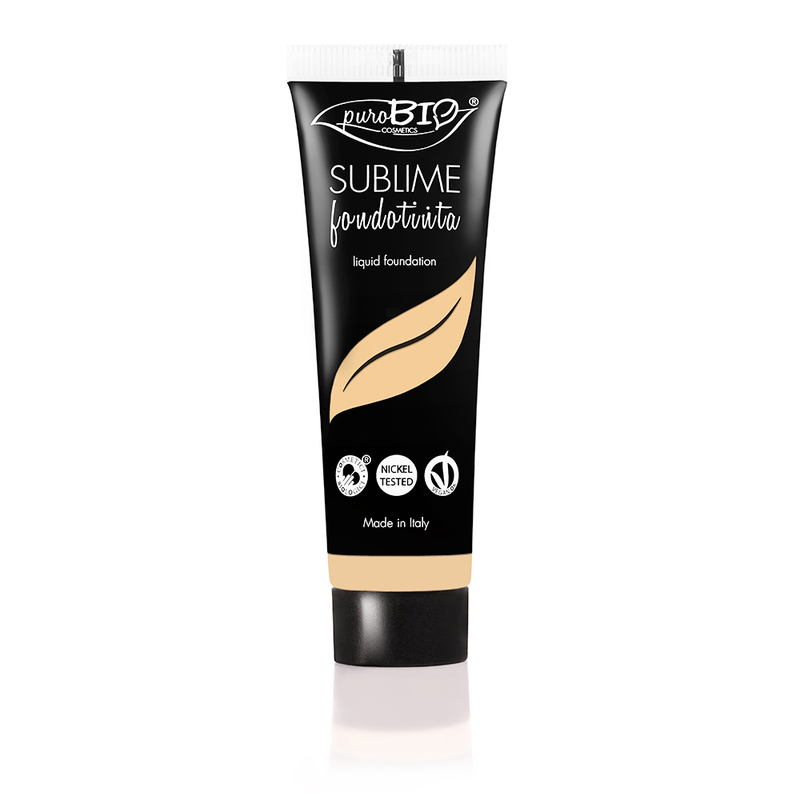 It is perfect to set liquid and creamy products, or simply to prevent shine whilst leaving the skin smooth and flawless.